Make your life easier, simpler, and better organized with Google Home. Nobody is perfect. No one knows it all nor can do it all – whether at the office and more especially at home. Having competent help that can assist us in carrying out our daily tasks can bring great relief and comfort. Technology continues to play an essential role in our day-to-day life and also in our homes. Google Home is a voice-controlled, artificial-intelligence home assistant device. 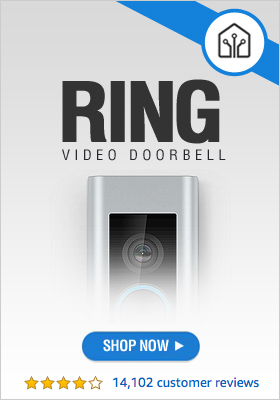 It can assist you in a lot of tasks and activities in and around your house. With Google Home, you can now do a lot of things around your home, obtain unlimited information hands-free, just using your voice. Read on, and learn more about this brilliant device! Google Home has a simple and cute design that fits it nicely with your home furniture. Its white body and slate fabric base give it a beautiful look. The slate fabric base is interchangeable, meaning you can select different colors as suits your taste and décor. Except for the mute mic button at the back of Google Home, there are no other buttons on the product. The only connector on the device is the DC power jack. Google Home comes in a box with its 16.5V, 2A power adapter, and a Quick Start Guide. The power adapter weighs 4.58 ounces, and its power cable is 5.9 feet long. Google Home itself weighs 1.05 pounds and measures 3.79 inches in diameter and is 5.62 inches tall. The beveled top is a touch control surface, and it also houses the device’s indicator lights. 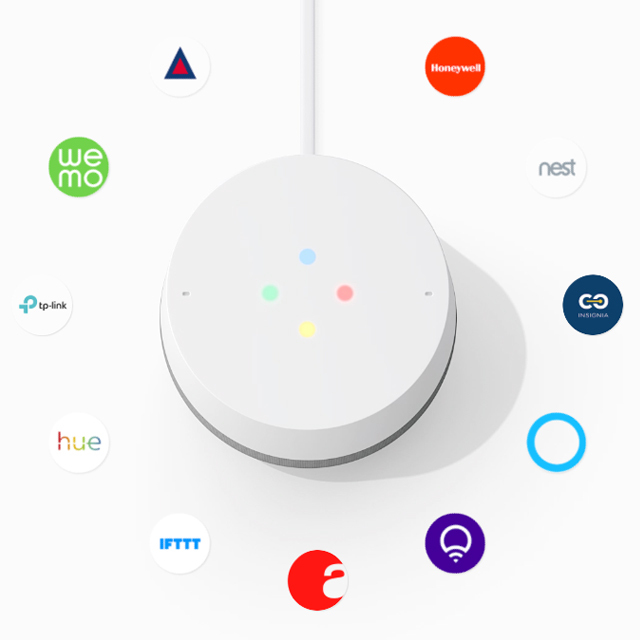 The lights function for Google Assistant, Setup, System Operations, Volume, and Error indications depending on the combination of colors, flashing type and speed. By tapping on the top once, you can stop timers, responses, alarms, and audio. Swiping circle clockwise or counterclockwise on the top surface increases or decreases the device’s volume respectively. To manually trigger Google Assistant, long press the surface top. For connectivity and high-performance streaming, the device uses 802.11b/g/n/ac (2.4 GHz and 5GHz) Wi-Fi. It also has Bluetooth™ connectivity to compatible devices. Several audio formats are supported, such as MP3, HE-AAC, WAV (LPCM), LC-AAC, Opus, Vorbis, and FLAC with 24-bit/96KHz high-resolution streams supported. The device supports far-field voice recognition through its built-in microphone which allows it to pick up instructions from a reasonable distance. Its high excursion speaker, with 2-inch drive and dual 2-inch passive radiators, enables you to hear the device’s responses and feedbacks. 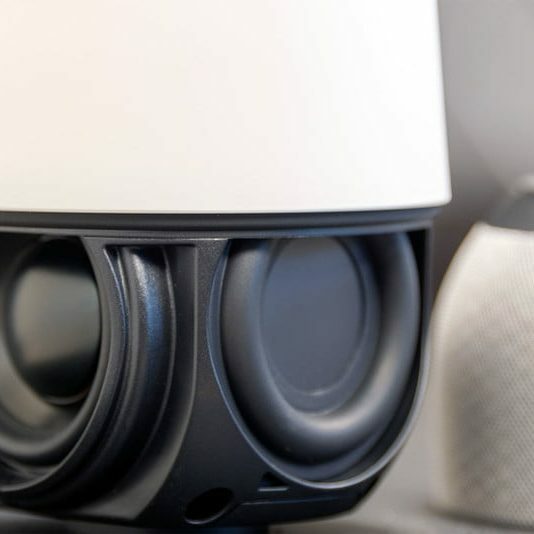 The device is configured, controlled and monitored using the Google Home App which is available on Android (5.0 and higher) and iOS (9.1 and higher). Listen To/Stream Media: Google Home allows you to enjoy your photos, videos, movies, films, and music in a variety of ways. You can select photos, albums or art gallery from Google Photos to watch or choose traditional or abstract clocks to display on your smart display while it is idle. You can link your music services and set one as the default. You can relax and listen to music, radio, news, audiobooks, podcasts, and a variety of other media on Google Home. Control Chromecast-enabled TVs & Speakers: Turn on or off your TV, control its volume, create and control speaker groups. You can also play YouTube videos and TV, movies, TV shows, news and audio on Chromecast-enabled TVs and speakers using Google Home. Plan Your Day More Effectively: Google Home allows you to set up and manage your daily routines. You can set, inquire and follow up on events and calendar details. Plan trips, check your flight details, inquire about the weather and forecast, get commuting information and directions, and local business information by merely asking Google Home. You can set and control timers, alarms, and media alarms from Google Home. Carry Out Tasks More Easily: Create a shopping list and shop on Google Home. You can find your phone, send information from Google Home to your phone, ask Google Assistant to remind you of things, and translate conversations by enabling the interpreter mode. If you are in US, UK or Canada (English and French), you can make calls on Google Home and Google Home Hub. In the US and the UK, Google Home Hub supports audio and video calling. Search for recipes and receive step-by-step for cooking your favorite dish from Google Home (available in US, UK, Canada (English) and Australia. 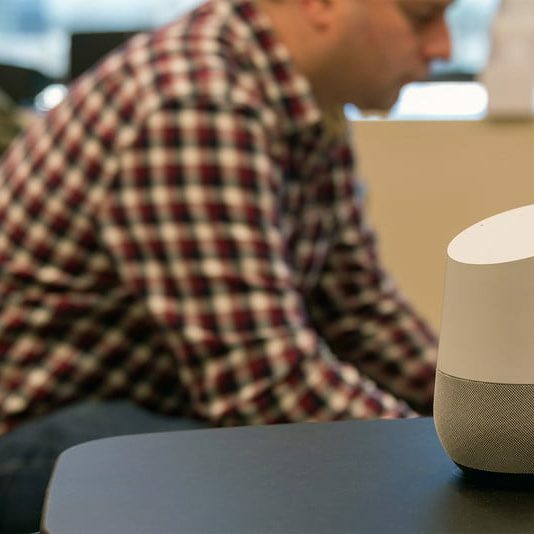 Control Your Home Smart Devices: Google Home integrates and works with over 150 famous brand names. It allows you to set up and control a variety of smart home devices, such as managing your doorbell, streaming your home security cameras both on Google Home and Google Home Hub. 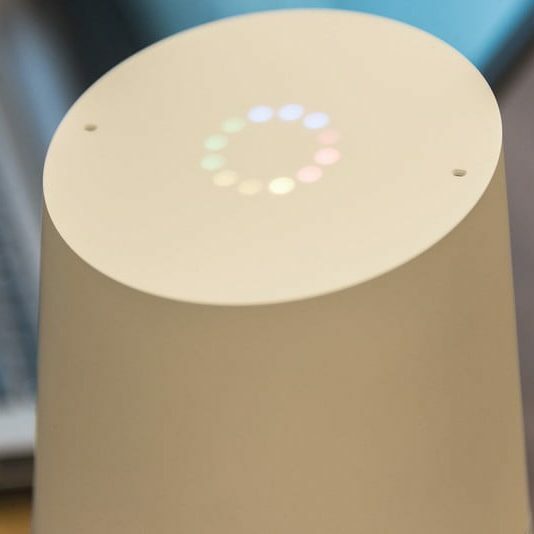 You can control and monitor intelligent, Wi-Fi enabled entertainment devices, plugs, thermostats, home use and security appliances, doors, garage locks, and home hubs with Google Home – hands-free, using your voice. Vast Information Library: With Google Home, you do not need to worry anymore about the answer to any question. 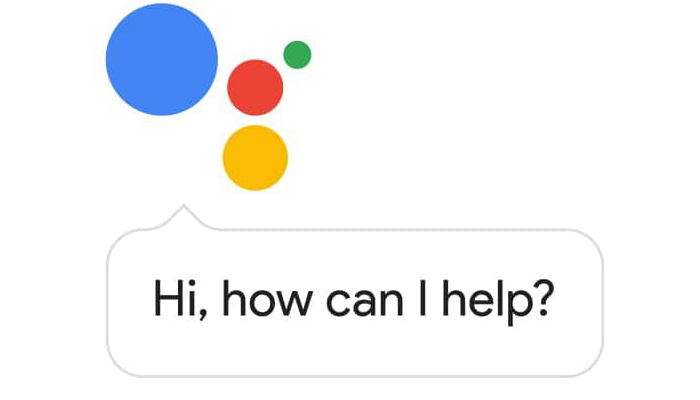 Just ask Google Assistant on Google Home. There is virtually no limit to what you can ask Google Home: flight and commuting schedule, TV shows, facts and information, dictionary, sports, leagues and team information, the stock market and finance, details. Google Home can become your indispensable personal assistant. Jokes, Games, Trivia and Other Funs: The kids and the entire family also have something to enjoy with Google Home. Play games like Fun Tricks, Lucky Trivia, Crystal Ball, and Santa Claus Escape on Google Home. There is a variety of puzzle, educational, adventure, card, action, board, music games, and many more to enjoy as a family on Google Home. Tell jokes, read quotes, take a quiz and much more. From Google, the largest search engine in the world, comes this fantastic help and tool, Google Home. It is your Assistant, Secretary, Organizer, Entertainer, Play Mate, Teacher and many more. 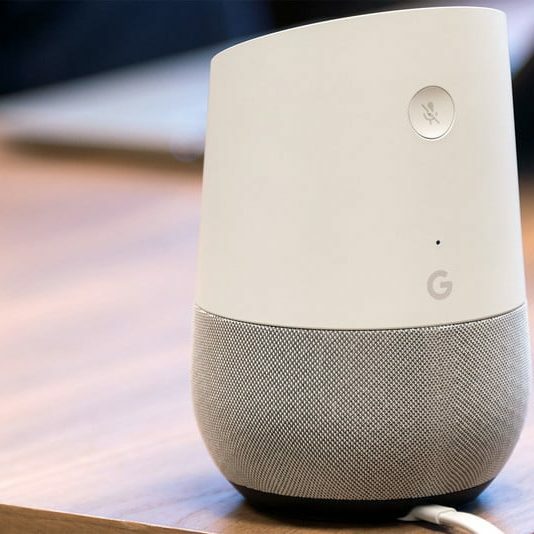 With Google continually improving its voice recognition and speaking abilities, Google Home is on its way to becoming a regular member in every home.